Summary: Under bankruptcy code, Baker Botts can only collect fees that are a direct form of labor for ASARCO, charging them the legal fees used against them is not a form of service for them. 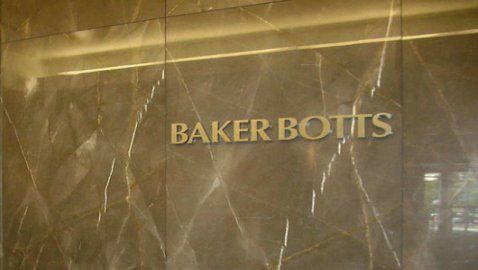 A Monday Supreme Court ruling denied Baker Botts LLP, a top law firm, the right for payment for the legal actions they took to be paid by a client. Baker Botts represented the Tucson, Arizona mining and refining company, ASARCO LLC, during their bankruptcy case in 2009. When Baker Botts and another law firm presented ASARCO with a $117 million dollar bill, the company refused to pay that amount. The firm then raked in another $5 million in defending their right to be paid. 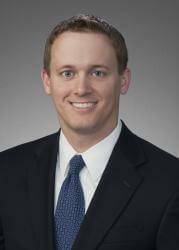 The U.S. Court of Appeals in the Fifth Circuit stated that the law firm is not entitled to be paid for any legal fees incurred when seeking payment under the bankruptcy code. Under this code a company only has to pay for labor performed for the client. Legal fees for seeking payment are not considered as an act of labor for the company.